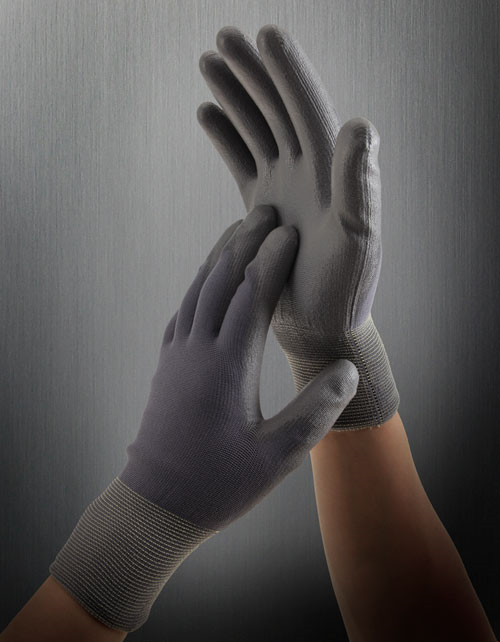 100% elastic nylon liner with PU coated gloves give a close yet flexible fit to the hand, making it easy to manipulate even the smallest items. And the polyurethane coating provides good grip in dry condition and has good abrasion and durability so that the gloves are reusable. 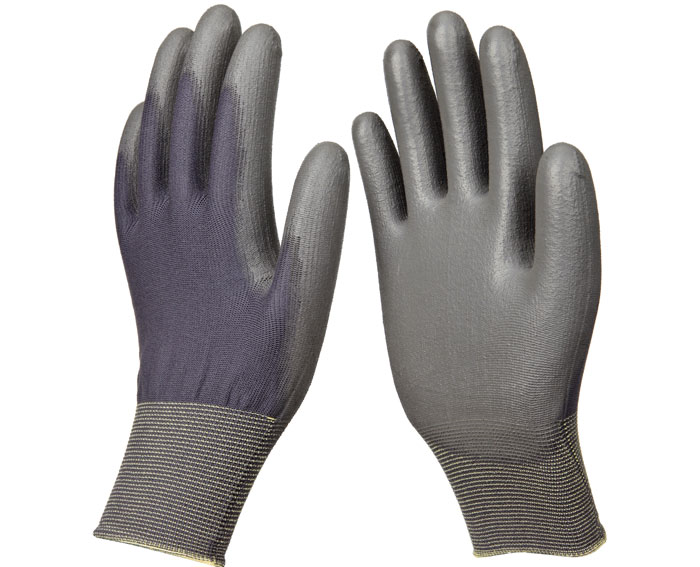 Gloves are excellent choice for precise work, inspection, packing, assembly, handling food, agriculture and gardening.